More women have been diagnosed with a deadly lymphoma caused by textured breast implants, according to a report released Wednesday from the Food and Drug Administration. In a statement, the FDA’s Dr. Binita Ashar said there are now 457 women in the U.S. diagnosed with breast implant-associated anaplastic large cell lymphoma (BIA-ALCL), up from 414 cases in the last report. There have been more than 600 cases of BIA-ALCL, a cancer of the immune system, reported worldwide. Sixteen women have died, nine in the U.S.
“We hope that this information prompts providers and patients to have important, informed conversations about breast implants and the risk of BIA-ALCL,” Dr. Ashar said in the statement. The new report comes one day before French regulatory authorities are scheduled to meet to discuss the safety of textured implants, which are used in cosmetic and reconstructive surgeries and account for 85 percent of the French market. The majority of ALCL cases have been linked to the textured devices. In December, France’s National Agency for the Safety of Medicines and Health Products (ANSM) asked Allergan to recall its textured implants after the agency pulled its safety approval. That recall followed an NBC News investigation, in conjunction with the ICIJ, finding that ALCL could be more common than previously thought. The FDA, which first alerted women to the risks from the textured breast implants in 2011, also announced today that for the first time, they are sending letters to doctors, specifically primary care physicians and gynecologists, urging them to learn about ALCL so they can better diagnose and treat women who may be at risk. ALCL patients, who have been fighting to raise more awareness of disease, applaud the FDA’s efforts to better inform physicians. 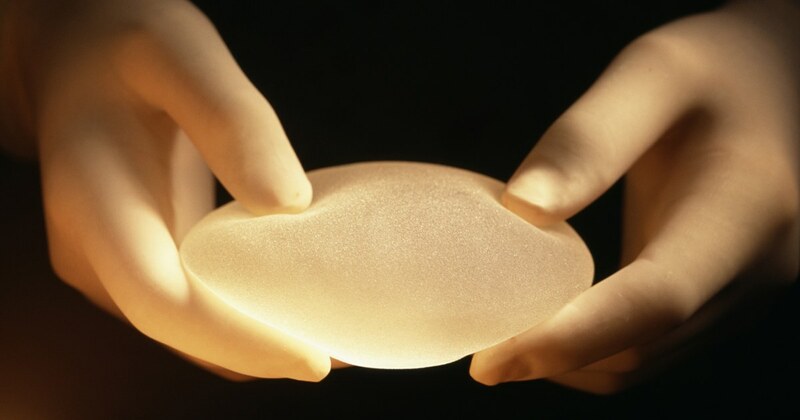 The FDA is meeting next month to review safety of all breast implants.